In 1978, Coors Light hit the shelves and drinkers were introduced to The Silver Bullet. But it wasn’t until 1991 that Coors Light became available coast to coast. 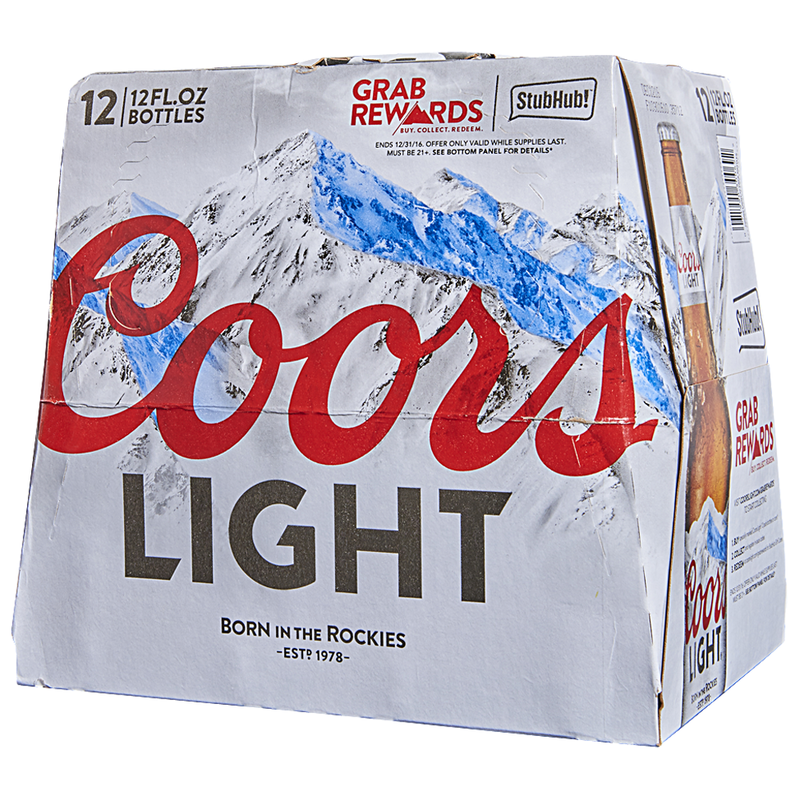 Now, you can get your hands on Coors Light in all 50 states, plus Canada, Europe, Asia, Latin America and the Caribbean.